Bangalore, March 15, 2017: Next time you're hungry, don't tell, send them Swiggy stickers. 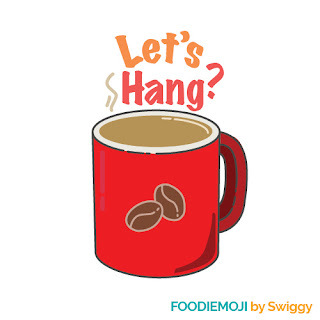 Swiggy, India’s leading food ordering and delivery platforms today announced the launch of Foodiemojis (Food- themed stickers) in collaboration with Emojifi. 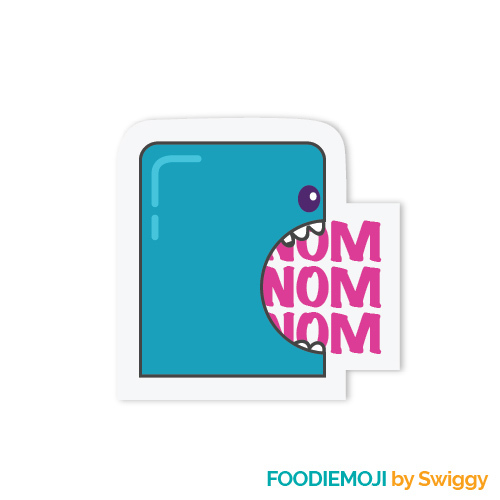 These stickers are intended to add colour and flavour to the mobile messaging experience of foodies. India is not only the second-largest market for messaging apps, but also the fastest growing, per a report by eMarketer. A huge percentage of the 133 million users in India are millennials (under the age of 35). Millennials who also make up for more than 50 percent of users on Swiggy are always on the lookout for new food and features in the online world. With this launch, Swiggy becomes the first brand of its kind in India to release its own stickers. “Visuals in communication capture a host of emotions and thoughts. The Swiggy Foodiemojis will help millennials express their thoughts through the language of food. It is a fun way to express your cravings and moods where words fall flat. Swiggy stickers will punctuate conversations on messaging apps, making them fun, visual and animated,” said Srivats TS, VP Marketing, Swiggy. 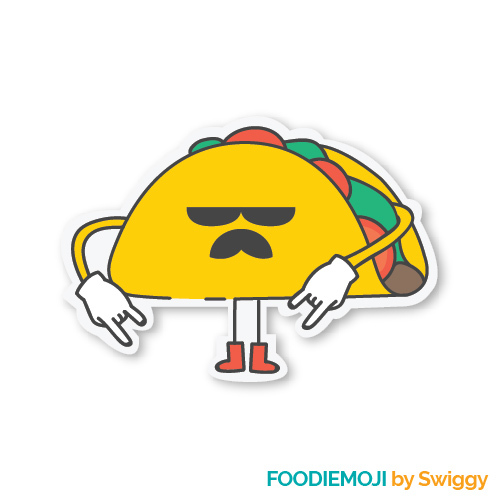 Users can choose from over 30 stickers on Swiggy Foodiemojis. These include animated stickers for words like hungry, so spicy, heavenly and yummy. For moods like ‘order like a boss’, ‘let’s party’, ‘food is BAE’ and ‘I’m still hungry’. 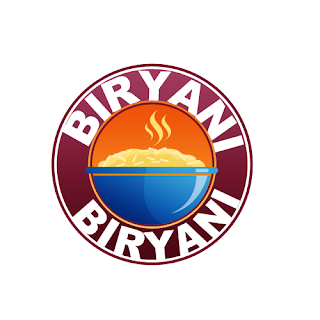 It also includes stickers for popular food items among Indians like biryani, pastries, doughnuts and tacos. “Swiggy is part of an urban lifestyle where expressions like 'Swiggy your meal' are quite common. Swiggy stickers are an extension of our aim to bring great convenience and experience to people's lives,” added Srivats. “Brands become a part of our daily conversations when they add value. We no longer order our food, we ‘Swiggy it’. This is the power of a brand that is knitted so tightly with our lives. We are excited to collaborate with Swiggy and extend its love for food in peoples’ conversations. We believe that this is a great way to build emotional connection and engagement with consumers,” said Manan Maheshwari, Co-founder at Emojifi. Users need to install the Emojifi app on their phones and download the Swiggy Foodiemojis from the sticker library for free. Emoticons are suggested LIVE depending on the words typed in the chat box without the hassle of sifting through the various emojis. 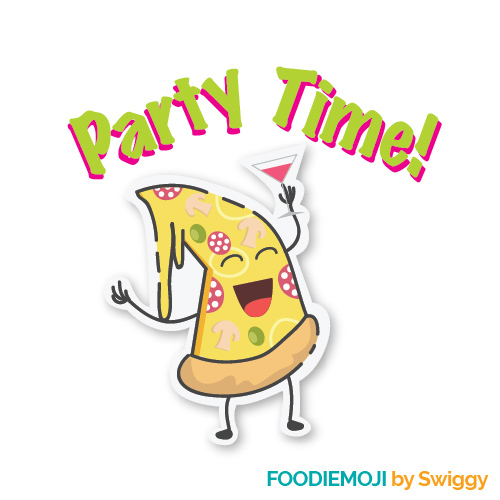 Swiggy’s stickers will also be suggested when the user types food-focused words like hungry, party, pizza delivery etc., which they can share with their friends and family within the chat app. All this, without disrupting user experience. Swiggy is one of India’s largest food ordering and delivery platforms. It is Changing the Way India Eats by becoming the most reliable one-stop solution for consumers’ food needs. Swiggy’s innovative technology, large and nimble delivery service, and customer focus enable a host of benefits including lightning fast deliveries, live order tracking, no restrictions on minimum order amounts, and strong customer support. More than 12,000 restaurant partners across eight cities leverage Swiggy to reach new customers and increase their sales. For more information, visit www.swiggy.com or connect with us on Facebook, Twitter, and LinkedIn.